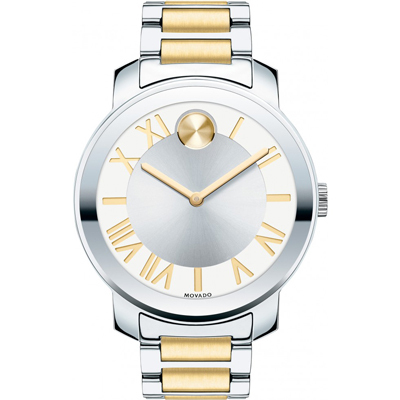 SKU: 3600208. 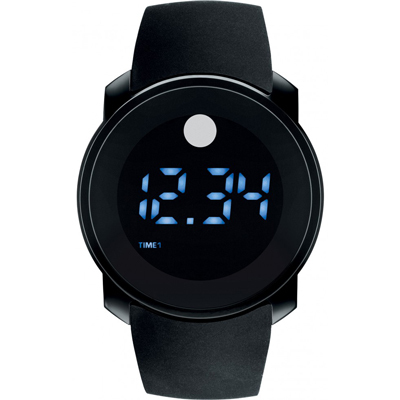 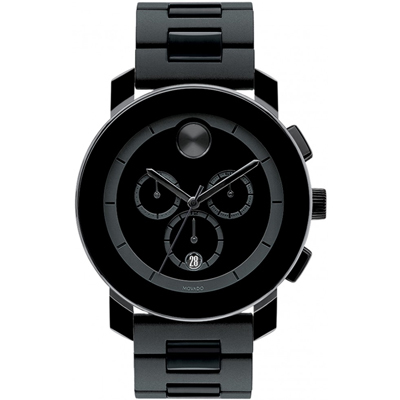 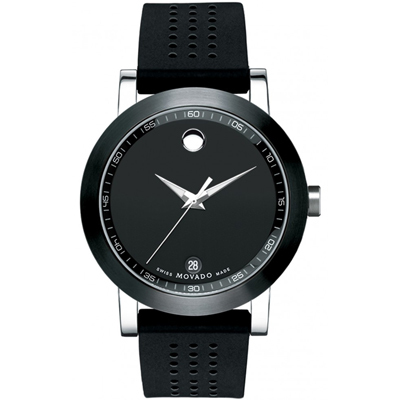 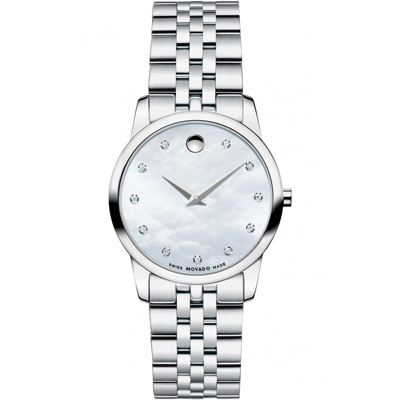 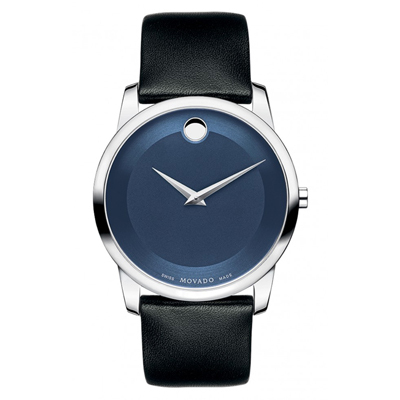 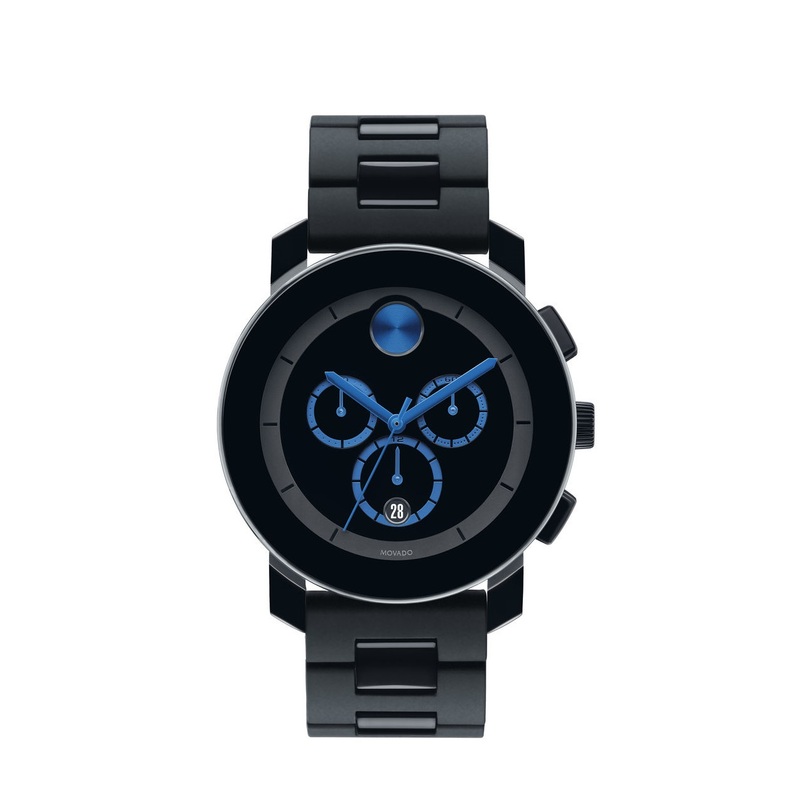 Categories: Movado, Watches, Women's. 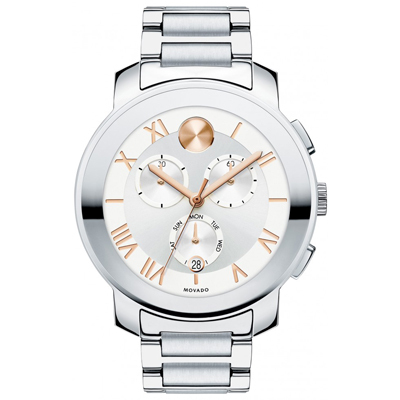 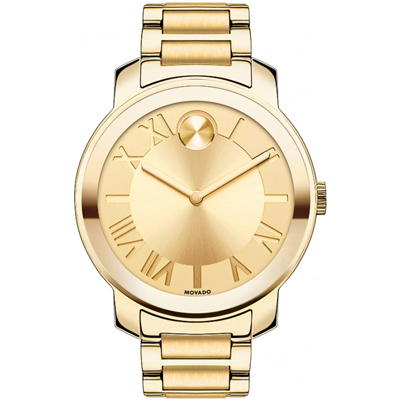 Movado BOLD Luxe watch, 39 mm stainless steel case with mirror-finish bezel, silvered-white dial with yellow gold-toned dot, hands and etched Roman numerals, two-toned stainless steel link bracelet with push-button deployment clasp, K1 crystal, Swiss quartz movement, water resistant to 30 meters.